• Reduce security risk by making threats and vulnerabilities visible and actionable. 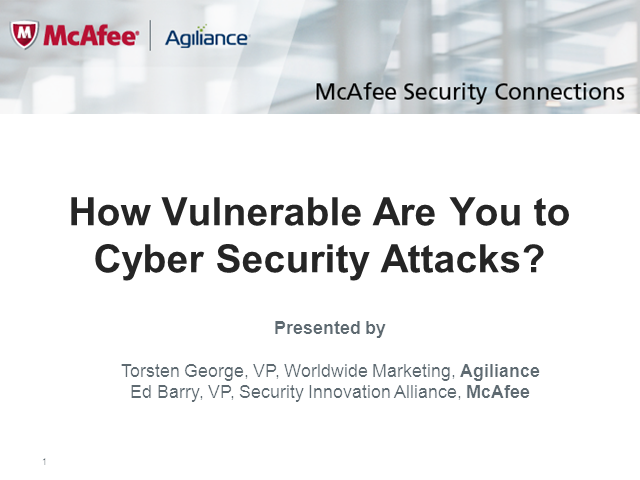 • Prioritize and address high-risk security vulnerabilities before breaches occur. • Cut cost by streamlining processes to leverage automation and reduce redundant, manual efforts. • Provide reports and metrics to measure your effectiveness and efficiency.